construction, from site evaluation and the entitlement process, to managing and coordinating with design and construction teams. 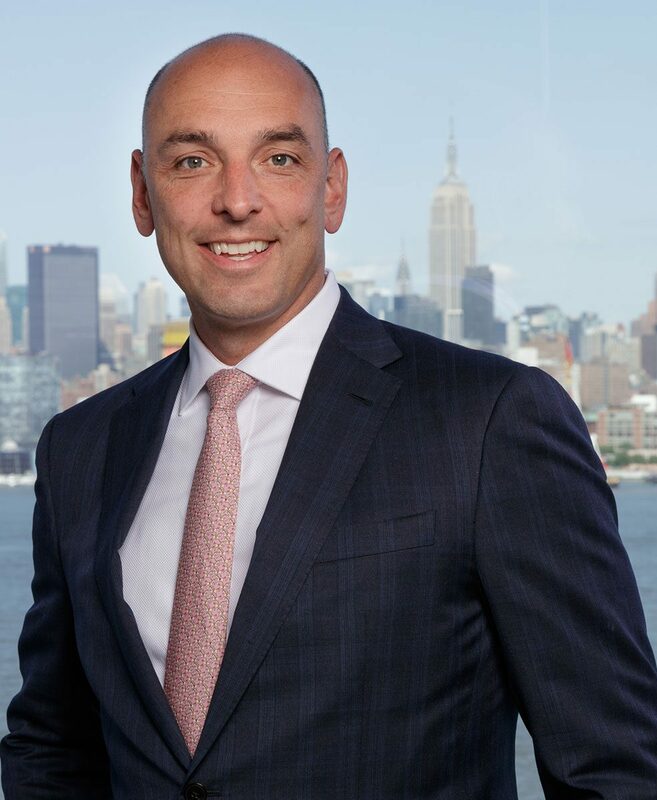 At SJP, Victor oversees the company’s residential development business, including managing development of The Modern, a $500-million luxury residential development comprising two 47-story towers adjacent to the George Washington Bridge in Fort Lee, N.J.; and 200 Amsterdam, a 112-unit luxury condominium building on the Upper West Side. Victor is a graduate of the University of Delaware where he received a Bachelor of Science in Civil Engineering.